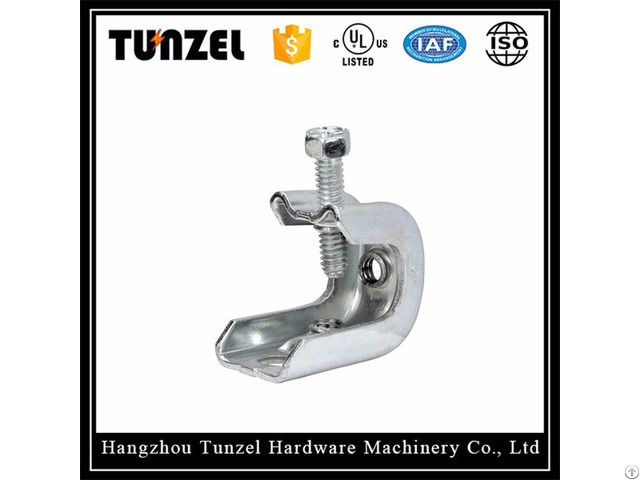 Business Description: Hangzhou Tunzel Hardware Machinery Co., Ltd. was founded in 2007, is a professional manufacturer.Our factory is located in the beautiful Hangzhou. 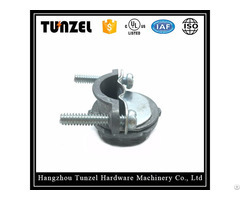 Our company specializes in producing all kinds of electric metal pipes and fittings. 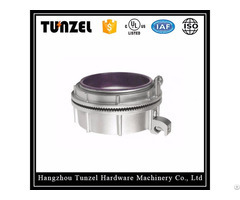 We have been producing and selling such products for about 10 years. We are the most professional company of Construction Electricity Wiring System in Hangzhou, China. Our current production capacity is around 500,000 pieces per month. 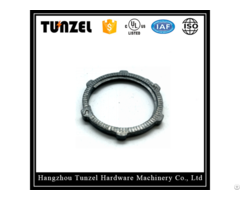 As a genuine manufacturer, nowadays our products have reached into more than ten countries and regions, such as America, Europe, Southeast Asia and the Middle East. We keep cooperate with each other and earn a good reputation through these markets. "Connecting with people with an open heart, succeeding with quality" is our mission. We hope to make mutual development with all our customers. Please feel free to contact us for more information. We are looking forward to receiving your correspondences in the near future.